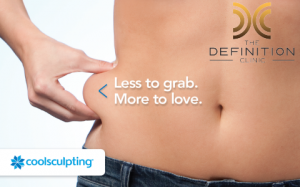 The Definition Clinic were the first to bring Coolsculpting to Glasgow and the West of Scotland. We were originally located in Glasgow City Centre however in November 2016 relocated our practice to Bellshill, Lanarkshire. Coolsculpting can be used to treat many areas on the body, we were the first clinic in Scotland to successfully to successfully treat excess fat in the male chest. The Director, Suzanne Henderson is a Registered General Nurse with several years of experience in surgical and non-surgical procedures. 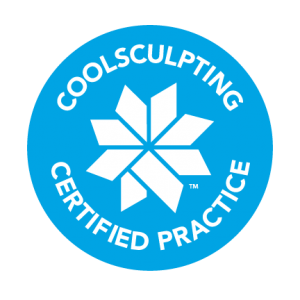 She treats every patient herself and is a fully Certified Coolsculpting Practitioner. Suzanne is known her for honesty with patients, please read the testimonials here. The Definition Clinic recognises the changing demographics of people having cosmetic surgery. Through increased acceptance and accessibility of cosmetic procedures the public’s expectations of what is achievable have grown. As a result of this, the consultation process is vital to educate potential patients to what is an achievable and realistic result for their body shape. The Definition Clinic ensures that each patient is assessed for suitability and provided with a full consultation prior to undertaking the procedure.